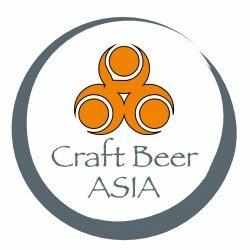 Craft beer Asia has descended upon Manila, to check out some local developments, meet those driving the beer scene, and most importantly to drink local! 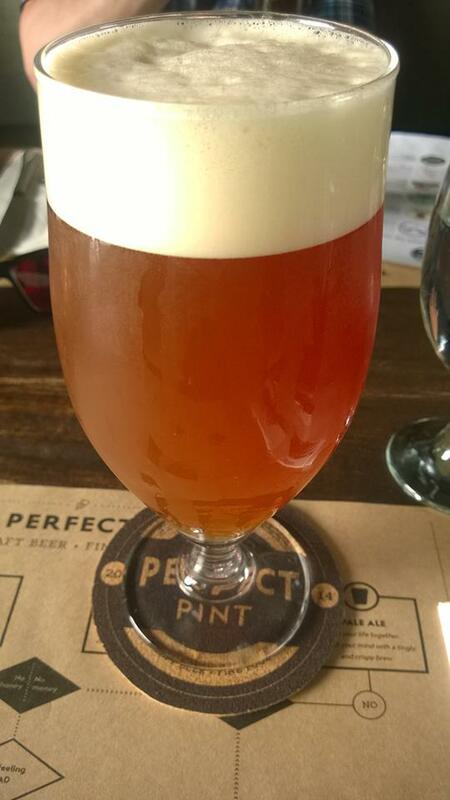 We head to The Perfect Pint in the evening. 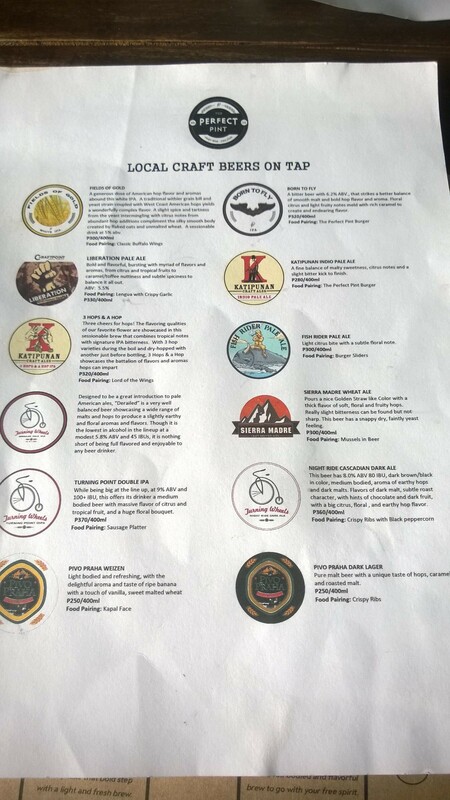 It has a nice lineup of local beers on tap – about 12 taps total – some bottles as well, and a selection of American styled dishes on the menu. I have 3 hops and a hop by Katipunan ales – lively, bright grapefruit and floral notes with a touch of malt sweetness. After my burger, I move on to get the dumaguette dubbel by the Cebruery. I like my Belgians, and this one was on the spot. Notes of caramel, honey, dates and peppery spice, with a smoothness that deceives – it is 8% alcohol! We get up early for coffee, and work on our future plans till lunch. We head to Mr Delicious, a smoked-meat joint in a food court(hole in the wall) that boasts a bottle and draft selection. I get started on People Power Pale ale by the Cebruery again – this one was pretty assertive coming up with a softer, melon-mango hop profile. A prominent bitterness and quick finish rounds out the beer. 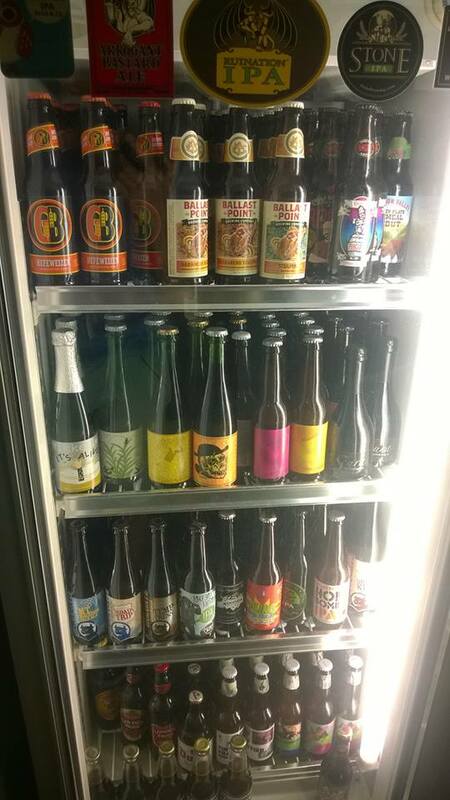 I think pale ales are quick becoming the mainstay of Philippine craft beer – they work well in a hot climate and locals have been pretty accepting of bitterness. 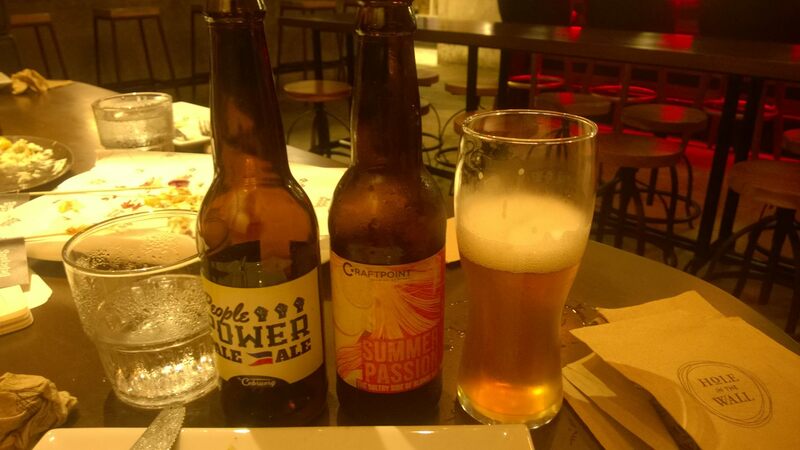 I move on to summer passion by craftpoint brewing. It is a spiced beer – but well balanced for the weather – I couldn’t really pick up the ingredients yet they worked together to create a great profile. Apricots, honey, ginger heat and a buzzing carbonation made it really easy to put away, and didn’t leave me satiated. We had a round of beer bites from Mr Delicious, including the pulled pork burger with handmade chips. The afternoon, we return to the Perfect Pint where I try 2 of their house brews – not produced on site but contracted. Born to Fly, a pale ale and another IPA, not on the menu, were similarly tasty and pleasant as hoppy beers go. They were much rounder and a little sweeter than others, as my beer infused mind recalls. We move on to the Global Beer Exchange in the evening where I spot something that I’ve been itching to try – the chocolate hills porter – by the Cebruery. Toasty, with a touch of coffee and cocoa powder – this is a robust porter with a big but not cloying mouthfeel. Finishes surprisingly hoppy. That was about all the local beer I put away; I had a few sips of others here and there but not enough to comment on fairly. All in all it was an awesome time in Manila and I can’t wait to see how the scene heats up in the near future. 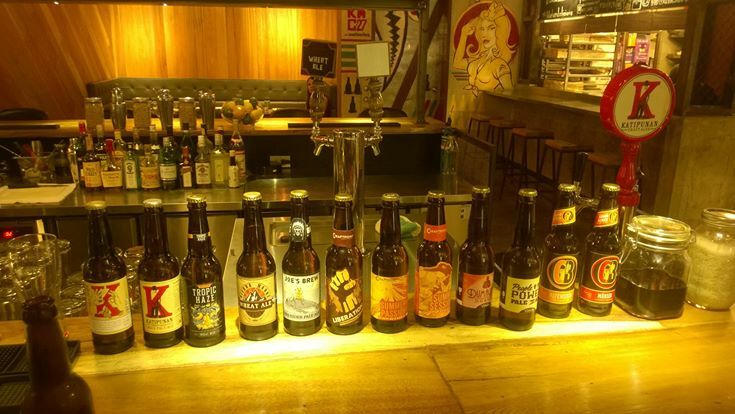 Great to hear about such a vibrant craft beer scene in Manila. Glad you liked it as much as we did! Cheers! Awesome! Glad you could try our brews!! Please start shipping to Singapore! 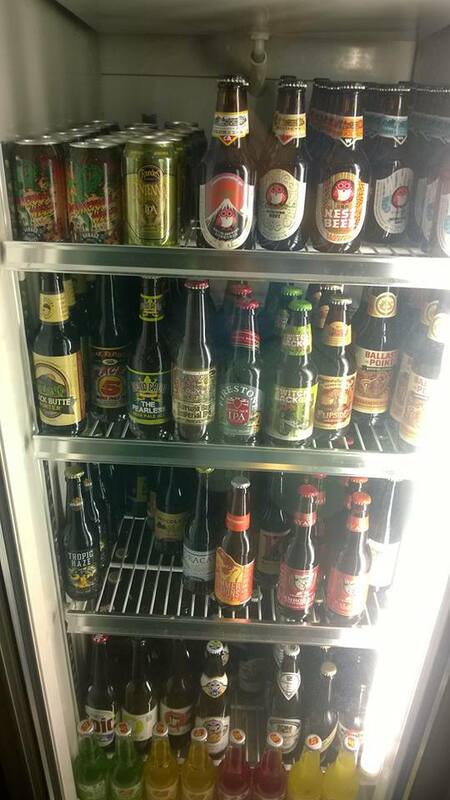 Next PostNext Druggists – 23 Taps of Goodness in Singapore!